Have a hankering for a hoagie? 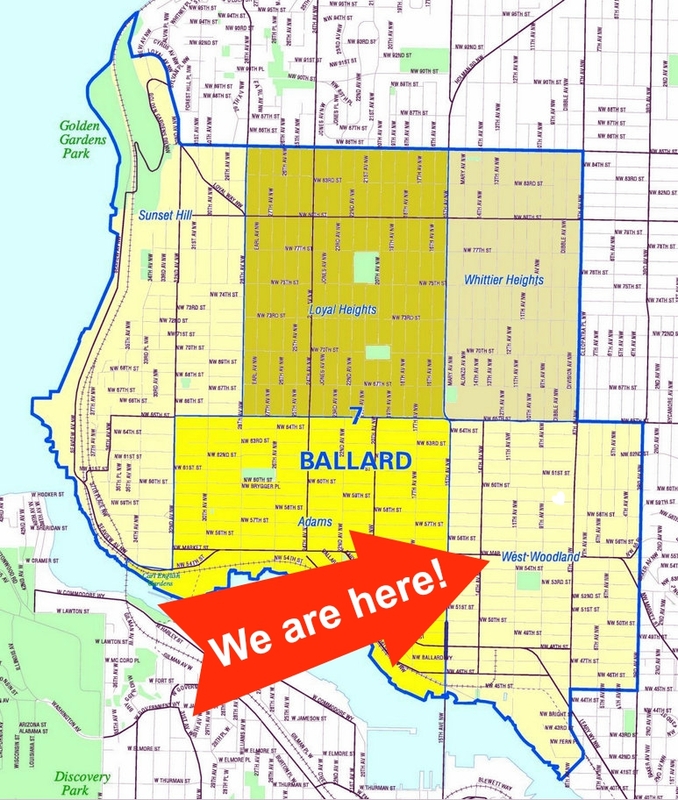 Choice Deli & Grocery, located at 6415 8th Ave NW in Ballard’s West Woodland neighborhood, has you covered. Their liquor license has been approved and now neighbors can enjoy a brew with their meal. The new menu includes an assortment of hoagie sandwiches as well as teriyaki bowls. Choice Deli & Grocery was remodeled this summer, transitioning from a simple convenience store to full service beer bar. When you walk inside, the first change you’ll notice is that the front entrance is flanked by tables and chairs – seating for 40. There’s a bar area just a few steps inside which includes 10 stools, an espresso station, and 30 taps that are ready to fill your pint glass. Five of the taps are reserved for ciders, and the rest for beers. The owner plans to create an outdoor patio area for neighbors to enjoy as well. A new sign is up, landscape improvements, and other exterior upgrades are coming next year. This will be a nice spot to have a bite & beer while waiting for the Metro or after shopping at The Sneakery or Goodwill.